Straight 1/16'' Hex Blade 3'' Overall Length for ATHK062 Hi-Lok® Handi-Hex Key from Omega Technologies. 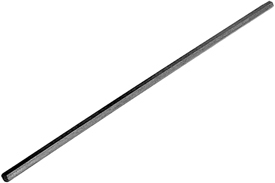 Hex keys for hand-tool applications, and replacement tips for most popular air-tool systems. Straight 5/64'' Hex Blade 3'' OAL for ATHK079 Hi-Lok® Handi-Hex Key. Straight 3/32'' Hex Blade 3'' OAL for ATHK094 Hi-Lok® Handi-Hex Key. Straight 1/8'' Hex Blade 3'' OAL for ATHK125 Hi-Lok® Handi-Hex Key.